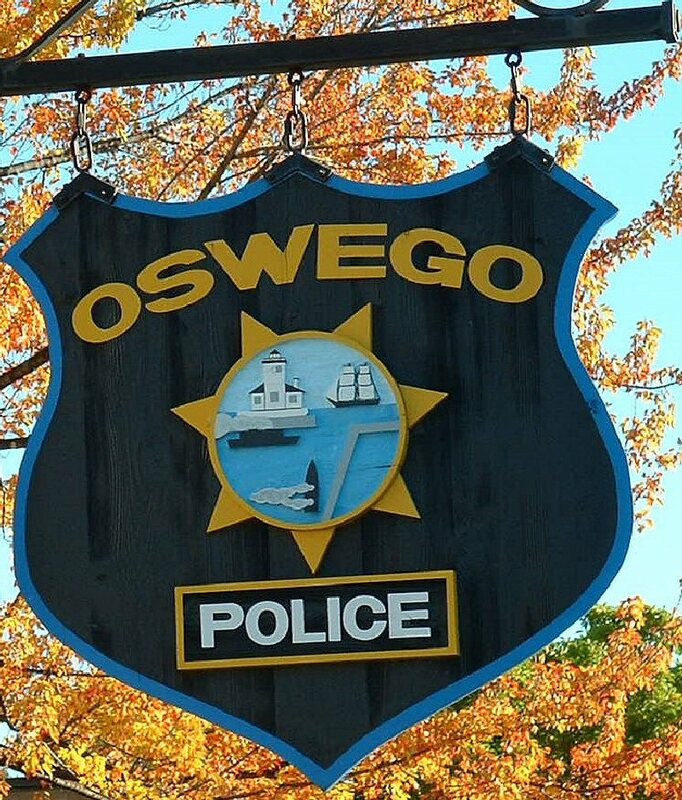 OSWEGO – On March 28, after an extensive investigation, members of the Oswego City Police Department arrested, Kyle C. Hilton, 32, and Zachary A. Verdoliva, 27, both of Oswego, on multiple charges for causing injuries to a 28-year-old male victim. It is alleged that Verdoliva and Hilton were involved in a verbal altercation with the victim that became physical, ultimately resulting in the victim suffering multiple lacerations from a knife. for allegedly using a knife and intending to disfigure another person by slashing the victim in the mouth area causing lacerations. It is also alleged that both Hilton and Verdoliva did act in concert and intentionally cause physical injury to the victim by striking the victim several times in the ribs, face, neck and left arm with a knife causing puncture wounds. -Criminal Possession of a weapon in the third degree (NYS Penal Law 265.02 subdivision 1). The victim was treated for his injuries and later released from the hospital. 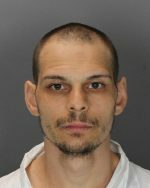 At approximately 9:30 a.m. today (March 29), Hilton was arraigned in Oswego City Court and remanded to OCJ with no bail. He has a return court date of April 9 in Oswego City Court. 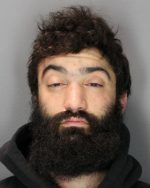 Upon arraignment, Verdoliva was held on $2,500 cash bail or $5,000 bail bond with a return court date of April 2 at 9:30 a.m. in the Oswego City Court.